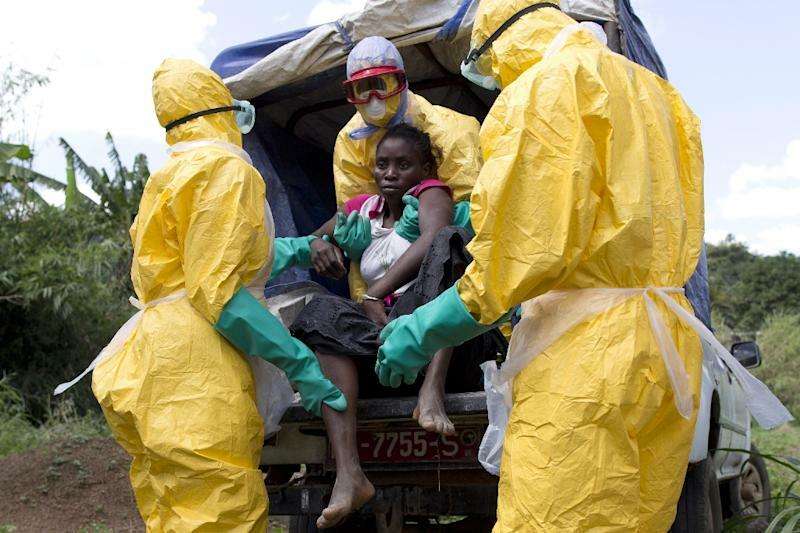 Monrovia (AFP) - The world breathed a sigh of relief Thursday as a two-year Ebola epidemic that killed 11,000 and triggered a global health alert was declared over, with Liberia the last country given the all-clear. Rick Brennan, the World Health Organization's chief of emergency risk management, hailed an important milestone but told reporters in Geneva that "the job is still not done", pointing out that there had already been 10 small flare-ups because of the persistance of the virus in survivors. UN chief Ban Ki-moon warned the region can expect sporadic cases in the coming year but added "we also expect the potential and frequency of those flare-ups to decrease over time". Reaction to the announcement was muted in Monrovia, where locals have become accustomed to good news on Ebola being followed by setbacks, and there was no official programme of celebration. Aminata Kanneh, a 32-year-old entrepreneur, told AFP people were "no longer afraid" because recent flare-ups were dealt with quickly. "The pronouncement today is a joy but does not call for celebration because we may experience another outbreak," she said. Africa's oldest republic was the last country still afflicted by the outbreak that infected almost 29,000 people and claimed 11,315 lives, according to official data. After the last patient is declared in the clear, a 42-day countdown -- twice the incubation period of the virus -- begins before the country is proclaimed Ebola-free. Ebola causes severe fever and muscle pain, weakness, vomiting and diarrhoea. In many cases it shuts down organs and causes unstoppable internal bleeding. Patients often succumb within days. 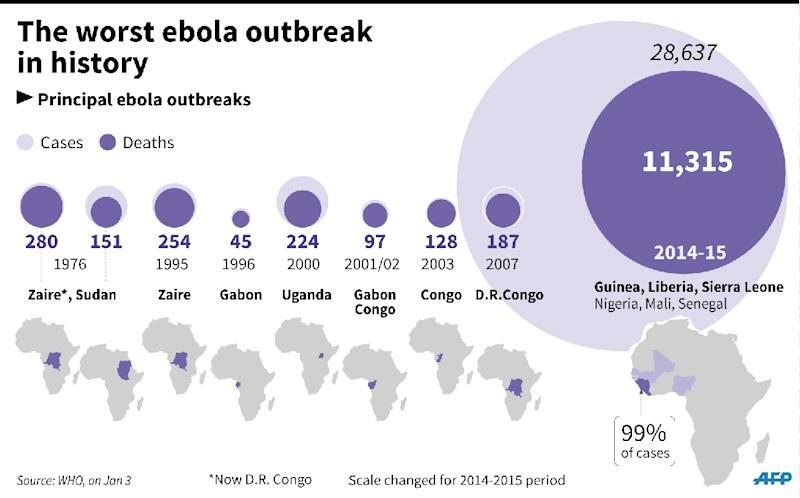 From a Guinean infant who was the first victim, the epidemic quickly spread into neighbouring Liberia and Sierra Leone, notching up more deaths than all other Ebola outbreaks combined. Liberia was first to be declared free of human-to-human Ebola transmission in May, only to see the virus resurface six weeks later. It was officially credited with beating the epidemic for a second time in September before another small cluster of cases emerged. The WHO came under fire for its sluggish response to the epidemic, which local healthcare systems were woefully underequipped to handle. Over 500 healthcare workers died in three west African countries at the height of the outbreak. Brennan acknowledged the WHO's initial inertia but said the organisation had "done a lot of soul-searching", pointing to a "major reform" it is undergoing. While Cuba sent doctors, Western governments offered little until foreign aid workers started falling ill and returning home for treatment, sparking fears of a global pandemic. The concerns inched higher when three cases of infections came to light outside Africa -- two in the United States and one in Spain. WHO director Margaret Chan described the next three months as "the most critical," as foreign medical groups shut down operations in west Africa and national health ministries take over. 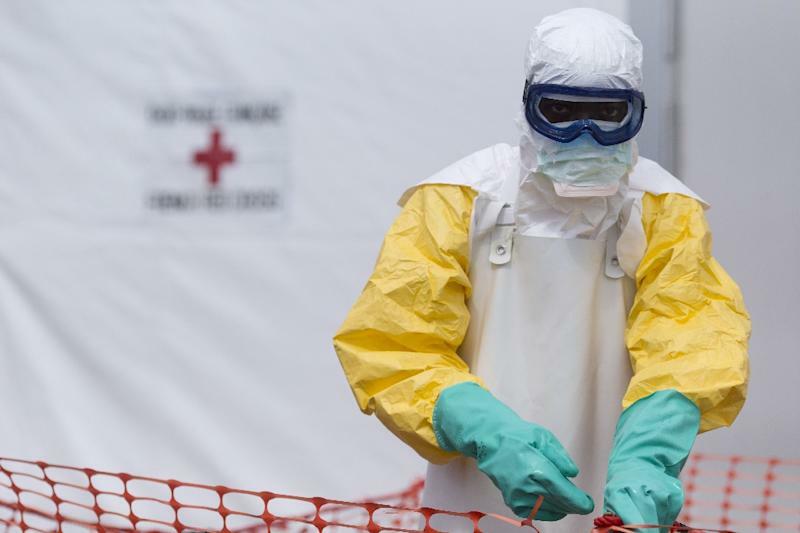 The scientific community echoed the WHO's cautious tone, noting that much research still had to be carried out on Ebola, despite claims by Russia on Wednesday, with little accompanying detail, that it had come up with a vaccine. "Mass travel, development, habitat encroachment, large-scale global trade and war and civil unrest mean that future outbreaks of deadly diseases like Ebola are inevitable," said Jonathan Ball, Professor of Molecular Virology at the University of Nottingham in Britain. "Whilst we can try to develop vaccines and treatments for some, it won't be possible to mitigate against all threats with these types of intervention. We can't simply think job done, move on."